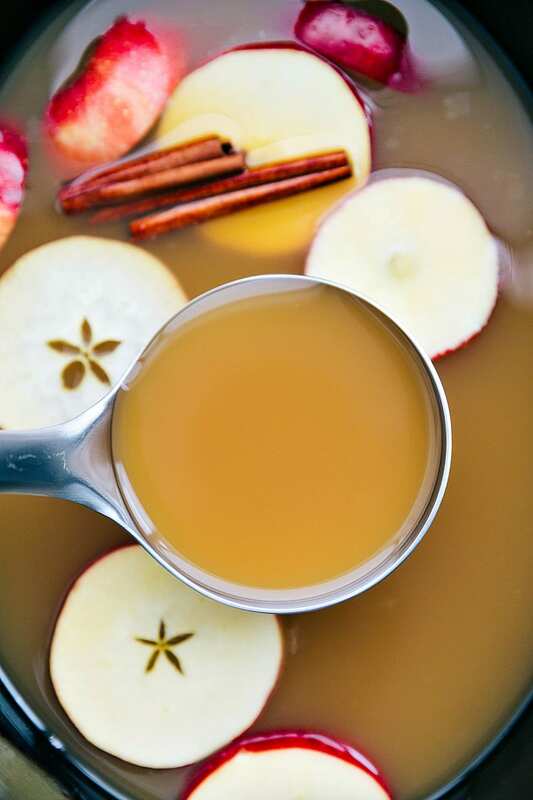 Homemade apple cider that is packed with flavor and delicious sweetness! Happy Fall! 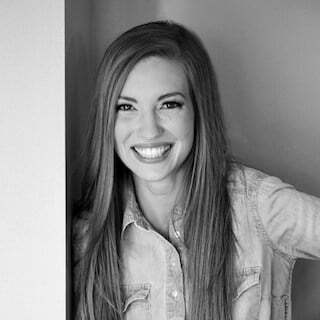 It’s Chelsea back from chelseasmessyapron.com and I’m bringing you a must have drink for this Fall and Winter! As soon as it gets cold outside I crave apple cider and hot chocolate! 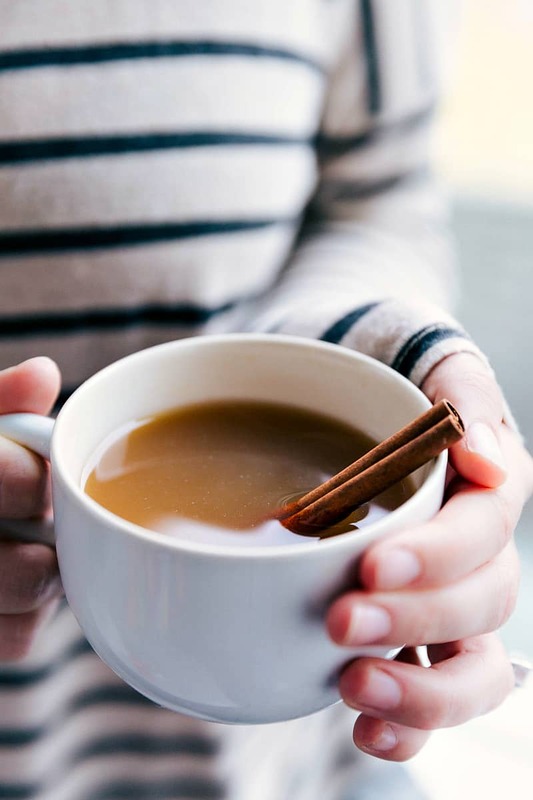 Making hot apple cider in the crockpot is one of my favorite things to do because you get a ton of cider and your home will be smelling delicious all day long. 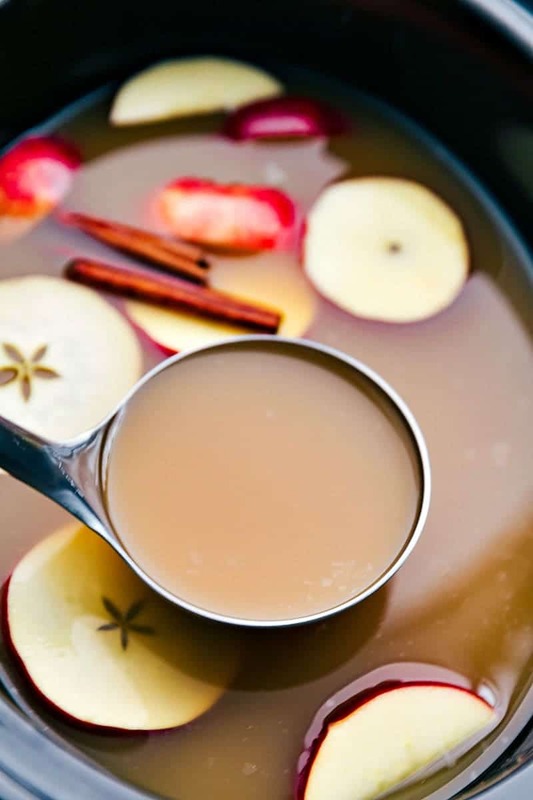 It’s a great idea to get some cider going in the crockpot when you are having a party or hosting guests — everyone will love the smell of your home and the taste of the cider! How do you make homemade apple cider? To make from scratch apple cider, you cook apples with water into a stockpot and add spices + sugar. You then have to mash the apples and strain the mixture a few times to get a cider. While I do enjoy making from scratch apple cider, it’s also a lot of work to do for a beverage when you likely have so many other dishes to make if you’re entertaining. So this cider actually starts with store-bought apple cider! Which might sound strange at first, but honestly, this is my favorite “hack” and people ask me for the recipe EVERY TIME I bring it somewhere. In fact, I’ve had many tell me it’s the best cider they’ve ever had! 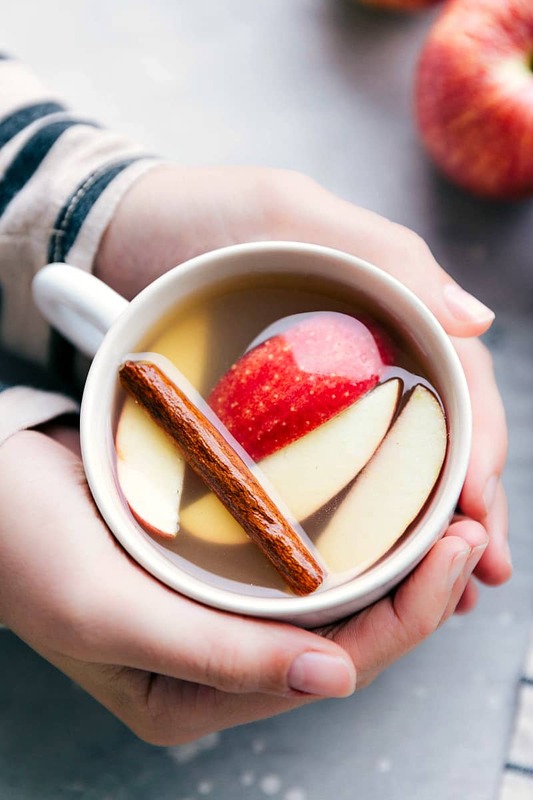 What makes this cider a “recipe” is we’re enhancing store-bought apple cider while also creating amazing aromatics around the home by cooking in in the crockpot. Also because apple cider can often be quite tart depending on the brand, we’re adding some extra sugar and some orange. 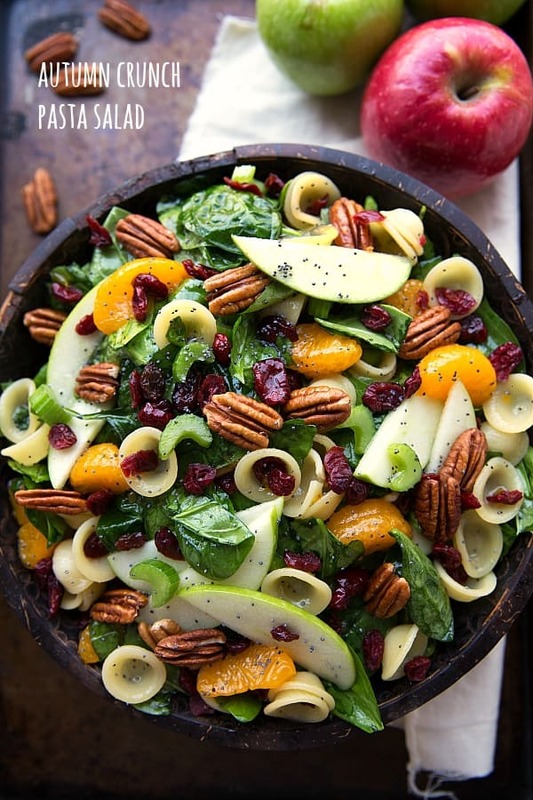 Add the quartered apples and the peeled + segmented orange to the crockpot. Add 10 cups of water, brown sugar, cinnamon, allspice, and cloves. Stir and cover. Cook on high for 3 hours and then mash the apples with a potato basher. Cook for another 1 hour, covered, on low. Pour the mixture through a fine mesh sieve and discard the solids. Taste and add additional sugar as desired. 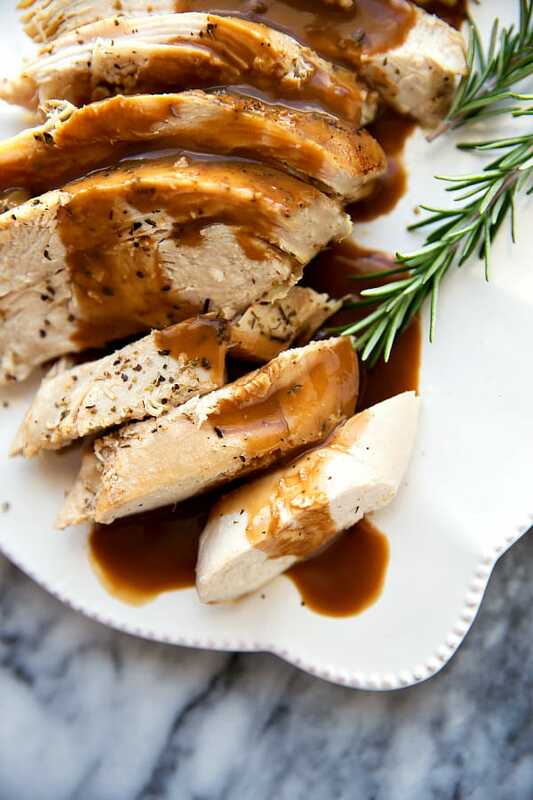 You can also make this recipe ahead of time and then use it in place of the store-bought cider recipe below! 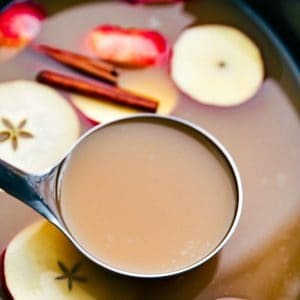 Homemade apple cider that is packed with flavor and delicious sweetness!Homemade apple cider that is packed with flavor and delicious sweetness! Add the cinnamon sticks (break them if you need), whole cloves, and whole allspice on a cheesecloth you've folded in half. Bring up corners of cheesecloth and tie them together with a string to form a small spice bag. 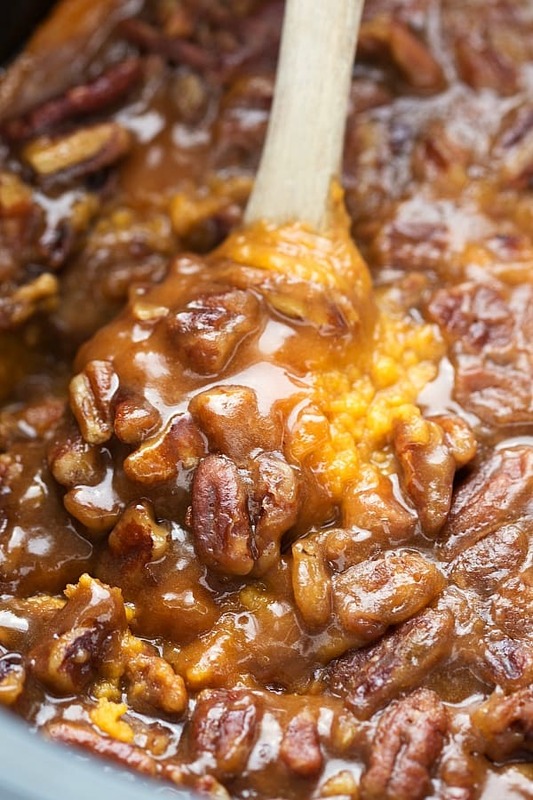 Pour the cider and dump the brown sugar in the crockpot and stir until sugar dissolves. Add the spice bag and the peeled + slice orange on top (the peel sometimes makes it bitter). Cover and cook on low for 2-3 hours or until heated through. Discard spice bag and serve!